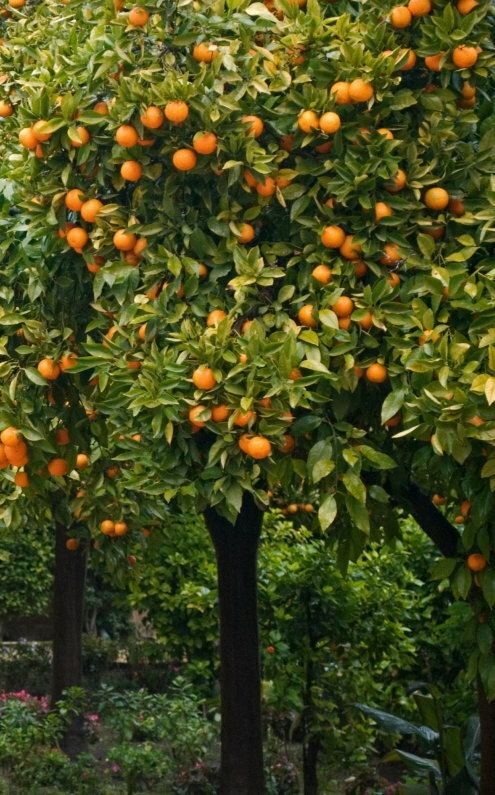 Also known as Seville orange or sour orange, bitter orange has been used since ancient times for its medicinal properties. While only the peel of this herbal bitter has proven medicinal advantages, it is still popular today as an herbal supplement and is available in all forms, including extract, tincture, and teas. This herbal supplement has been very popular for use against digestive disorders. It is thought to have anti-spasmodic properties, can help against both constipation and diarrhea, and may be of some benefit to sufferers of irritable bowel syndrome (IBS). Bitter orange oil has been used by persons affected by indigestion, as it can help to relieve the symptoms associated with the ailment. Image by By Anual (Own work) [GFDL (http://www.gnu.org/copyleft/fdl.html) or CC-BY-3.0 (http://creativecommons.org/licenses/by/3.0)], via Wikimedia Commons. The oil is also now popular in a whole range of weight loss supplements and is often used as a replacement for the banned ephedra drug, as it is believed to have thermogenic properties. Orange bitters can speed up the metabolic rate by burning calories at a faster rate. It is known to be effective when combined with both caffeine and St John’s wort. It is also thought to be an effective appetite suppressant, although tests for its effectiveness in weight loss are still being carried out. This beneficial supplement can be used directly on the skin and, as it has anti-fungal properties, is a good herbal remedy for athlete’s foot or warts. Care should be taken for those with sensitive skin. Bitter orange oil is thought to help those who suffer from insomnia. Used in a warming bath before bedtime, it may help to relax the body enough to aid restful sleep. The relaxant properties of orange bitters can also have a positive effect on headaches, reducing the symptoms of pain and throbbing. People suffering from gout used bitter orange flowers in folk medicine to alleviate the symptoms. The flowers are also known as neroli. Neroli is also thought to help reduce sore throats, as it has pain relieving properties. Sour orange may help to reduce depression or anxiety, as it contains properties not only to calm the system, but also to refresh the body and mind. The effects have been likened to that of taking a glass of orange juice with breakfast. Orange bitters are rarely used as a sole herbal supplement. It is found to function better when combined with other herbs, boosting the properties of the rest of the blend. Not much is known for sure about the possible side effects of bitter orange. Some tests on it have been inconclusive, and clinical data is limited. It is thought that it can possibly increase the risk of stroke and also raise blood pressure. Caution is recommended while taking this supplement. Seeking the advice of a medical professional is a must, particularly if already at risk of stroke, having high blood pressure, or already taking prescription medications.